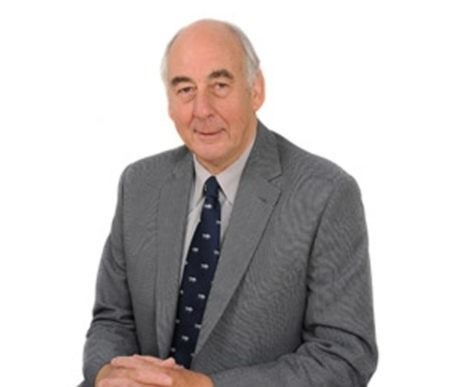 George joined Harrison Drury from Brabners Chaffe Street where he specialised in trust and estate tax planning, agriculture, landed estate work and work with charities. Whilst a partner at Preston based Banks Wilson, he was one of the masterminds behind the 1990 merger with Liverpool firm Brabner Holden, which ultimately became Brabners Chaffe Street in 2002. George is chairman of Preston Grasshoppers Rugby Football Club.